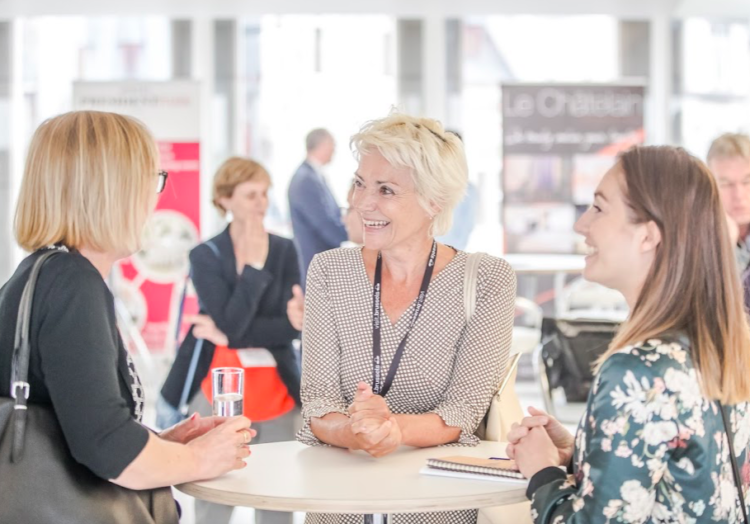 Coming 28 February-1 March 2019 the European Association Summit (EAS) invites, once again, all association representatives to its 6th edition at SQUARE-BRUSSELS CONVENTION CENTRE, with a new format of sessions focusing on exchange and interactivity. The 2019 European Association Summit is on its way. With a deadline set by 28 September a call for proposals launched early summer aims to gather abstracts for short presentations, allowing a variety of sectors to show their experience in key areas such as finance, events, advocacy, campaigns, business models or governance. The EAS has become an unmissable opportunity to share information, knowledge and network with among international associations. The content of this annual peer-to-peer education and networking forum will come from this call for proposals and in collaboration with the European Society of Association Executives (ESAE), the Federation of European & International Associations based in Belgium (FAIB), the Union of International Associations (UIA), ICCA, the International Congress and Convention Association, and the Professional Convention Management Association (PCMA).